This event has now expired. Check out our calendar for future events and retreats! 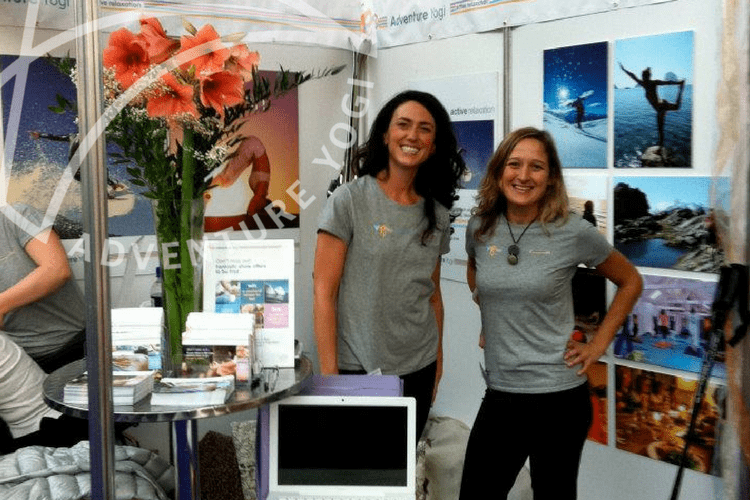 This year we’re happy to announce that we are exhibiting at the Om Yoga Show 2014 at Olympia London! It is over the weekend of October 24th – 26th and we would love for you to join in the fun. 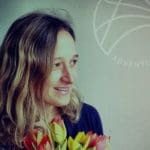 If you are a newbie to yoga then the Om Yoga Show is the perfect place to immerse yourself for 3 days in all kinds of yoga from BroYoga to prana flow to yoga for surfers, with free classes running on 4 open class areas, or if you are a seasoned yogi, there is the opportunity to learn new skills, or improve on existing ones. With a choice of 2-hour workshops from a variety of renowned teachers from Katy Appleton to David Sye – pre-book so you can learn with your favourite teachers. If you are a budding yoga teacher then enjoy free workshops at the Om business Theatre, and taking a break from yoga enjoy meandering around the 250 stands exhibiting what a yoga lifestyle means to them, from yoga clothes, healthy foods, yoga holidays and much more. We are really excited to be contributing this year in an experiential and innovative way. So come and check out our stand at A17.